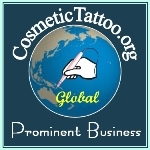 The Dragon machine provides the strength, precision and stability you demand, with its reliable performance this machine is manufactured for application for Eyebrow, Eyeliner, Lip makeup and even petite body art tattoos. If you cannot afford a digital machine then Bella Dragon is a cost effective alternative and is ideal for new students and practice pad work for Cosmetic Tattoo use, previously I have used this machine myself extensively and I have found it to be a reliable and capable of performing a wide full range of cosmetic tattooing procedures. Fully disposable accessories provide a hygienic environment and safe application and free speed adjustment provide output frequency according to user’s preference. 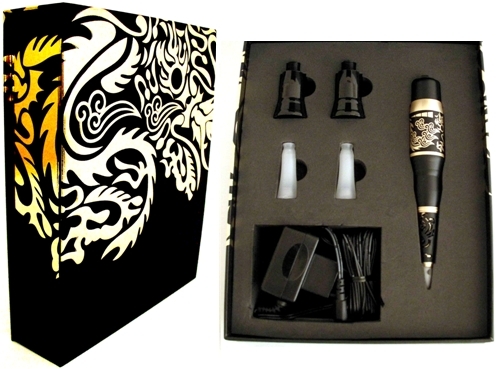 This is one of the best Professional Standard Rotary Pen Cosmetic Tattoo (Micro-Pigmentation) Machines that you can buy. Please note this is not one of those cheap imitations that are just not suitable for professional use.